What's in our changing bag? Twin Edition! 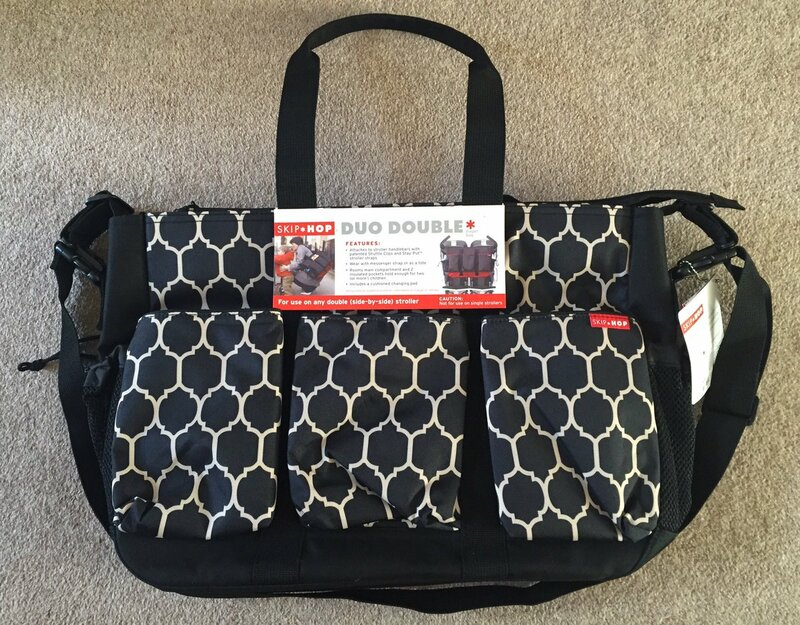 After a lot of debate we chose the the Skip Hop Duo Double, and it was one of the best purchases we have made. Initially I thought it was too big, but you need it! It come with a changing mat, and it has pockets galore. And for someone who likes everything organised, and to have a place, this makes me happy! It had a long carry strap, along with 2 handles, but it also has cleaver pushchair hand rail clips on either side. 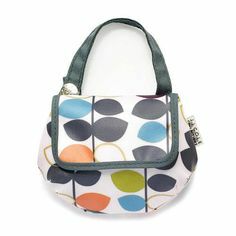 Big thumbs up to this bag! 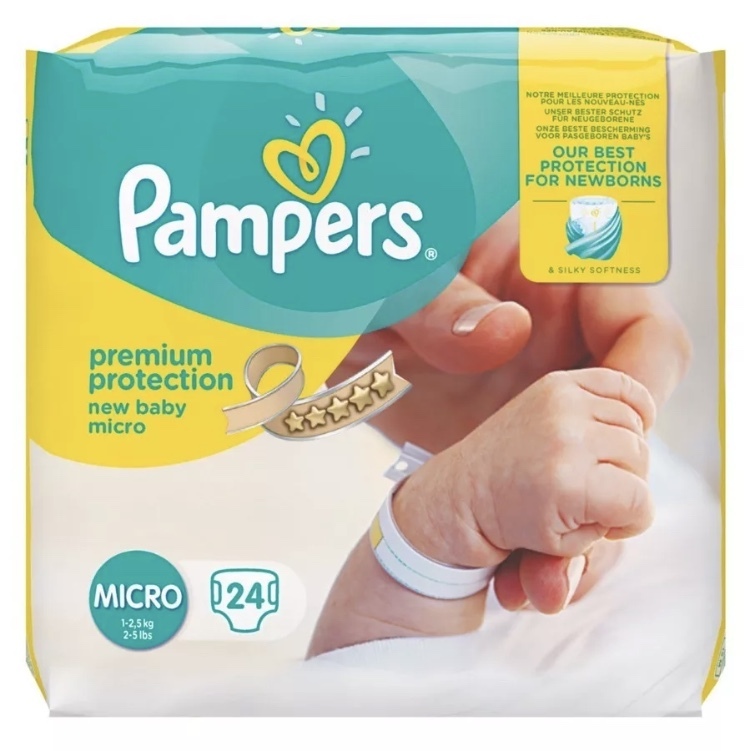 We always carry at least 6-8 Pampers "Micro baby" nappies on us. 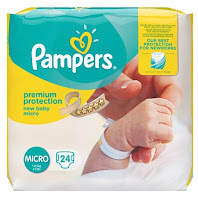 They are one of the few brands that make nappies for premature babies. Initially I thought I'd go for cheaper supermarket own brands, but we haven't had much choice! As soon as their bigger, I've got Aldi, Boots, and Tesco nappies to try! 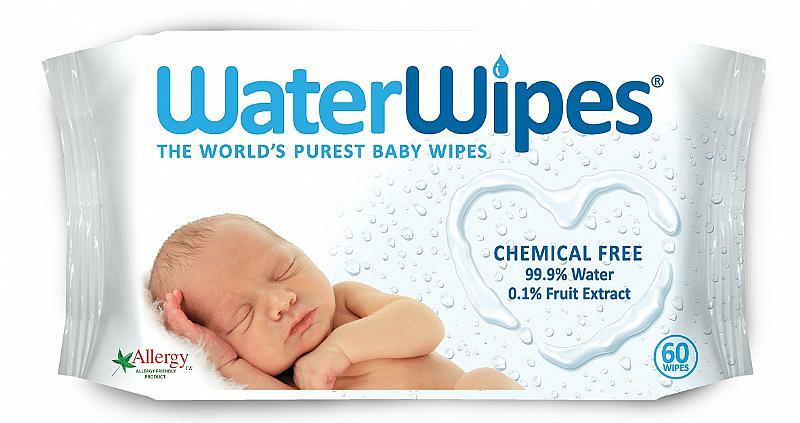 WaterWipes are the best wipes on the market. As a bargain hunter their price tag doesn't come cheap, but you can get bulk deals on Amazon. Also you do use fewer wipe per nappy change, as they are so good! 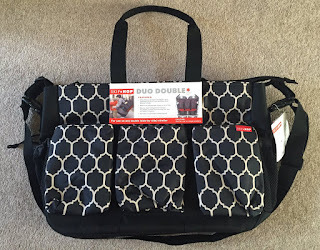 We get through a LOT of nappy bags, so we've tried a lot! Morrisons do a pack that are incredible cheap, and in a handy small pack for your bag. But my favourites are from Aldi! They're a good size for 2 nappies and a bunch of wipes/ tissues to fit in, and do help to neutralise the smell! Sudocrem...because it's the best right? I love the smell, and at the first sign of a sore bum, I pop a bit them and it's almost completely cleared up by the next nappy change. We received a sample size pack of Dettol wipes in our Emma's Diary pack, and now these bad boys are a staple in every room in my house, and there's no exception for my changing bag. I'm definitely a germaphobe! Some public baby changing rooms have been left in such a state, and I've not wanted to lay the boys down in it. Also they come in handy when eating out etc. As above, I'm a self-confessed germaphobe. I usually have a bottle of Carex Hand Gel in reach, but it's now particularly important when I'm out and about. After a nappy change, or before preparing their milk, I like to give my hands a quick wipes. 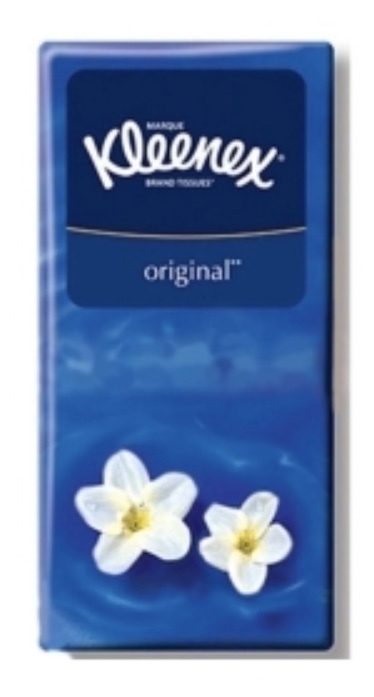 Current Price - Boots £1.15 for 12 wipes. We unfortunately have to carry around 2 of them (hence the big bag), but if we're out over 2 feeds we need the fourth serving holder. Before we go out we scoop of the portions into each section. The lid rotates in order to pour out just one portion at a time.vvThey are really easy to use, and everyone that's seen us use them have commented that they're a good idea. You spend ages in the morning dressing them up in gorgeous outfits, and then they puck/dribble all over it. 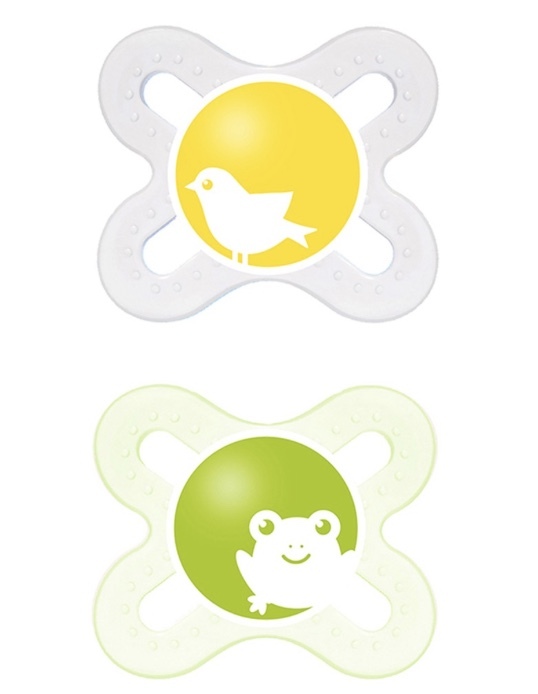 We've tried a lot of different varieties of bibs, but our favourites were some 'Dribble Proof' ones from Next. They are a good size, velcro fastening. Unfortunately I got a red sock caught up in the wash, so now they are pink🙈...what a fool! Our babies are VERY sick babies so muslins are a must! 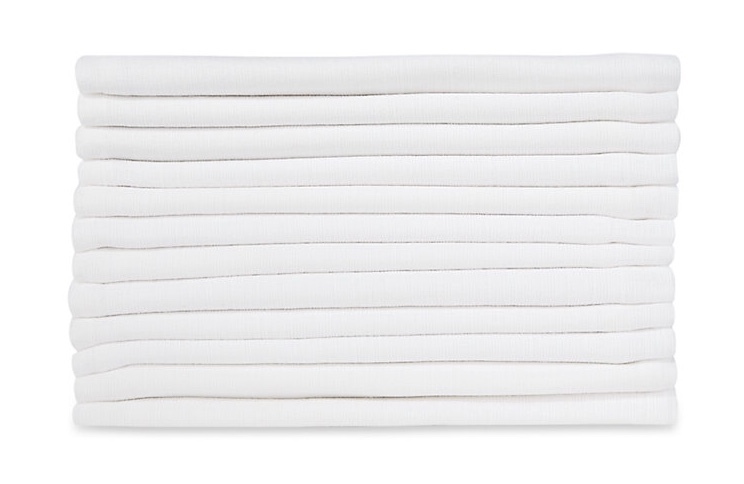 We usually stock our changing back with 6 clean ones at the beginning of every day. We got ours from Mothercare, and Amazon. 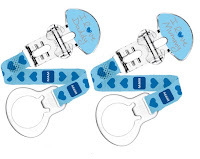 If your babies are small, go for Mam's 0-2 month dummies! We started with Avent, but they squashed their tiny noses, and they were so big that they were too heavy for them to get a strong enough such of. After losing a fair few duties 😓we decided it was worth while investing some dummy clips. 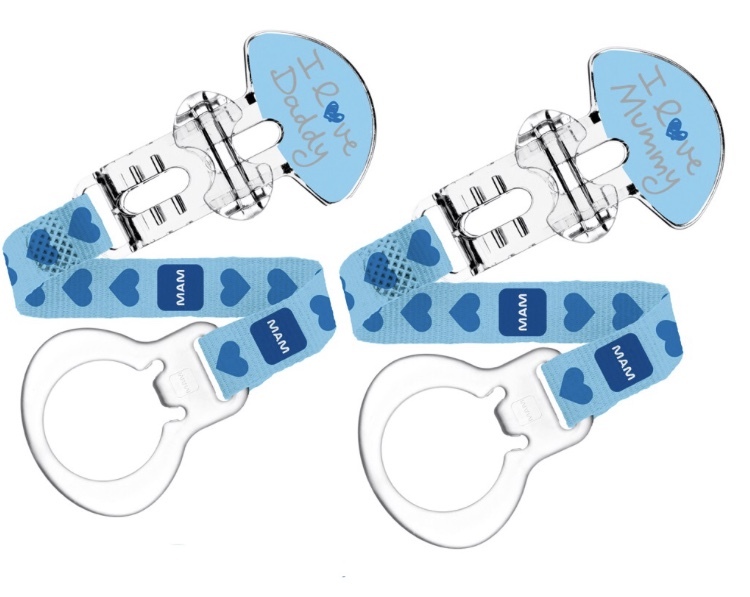 Mam have designed some especially to connect to their dummies, but they also covert to connect to other brands too. We started with putting sterilised dummies in food ziplock bags, but we always struggled to find them in a panic with a screaming child. We brought a JJ Cole Pacifier Pod that can be connected round anything, so we attach it to the strap of the changing bag, so it's always within easy reach! I've always carried a pack in my handbag, so it seem sensible to carry a pack or two in the changing bag, I tend to buy whichever is on offer. At the moment we are using Kleenex. What a good idea are these Vital Baby mum on the go pouches!? They contain 2 disposable bibs and a disposable changing mat. We brought a few, and store them in the cars, and the grandparents in case we forget anything.